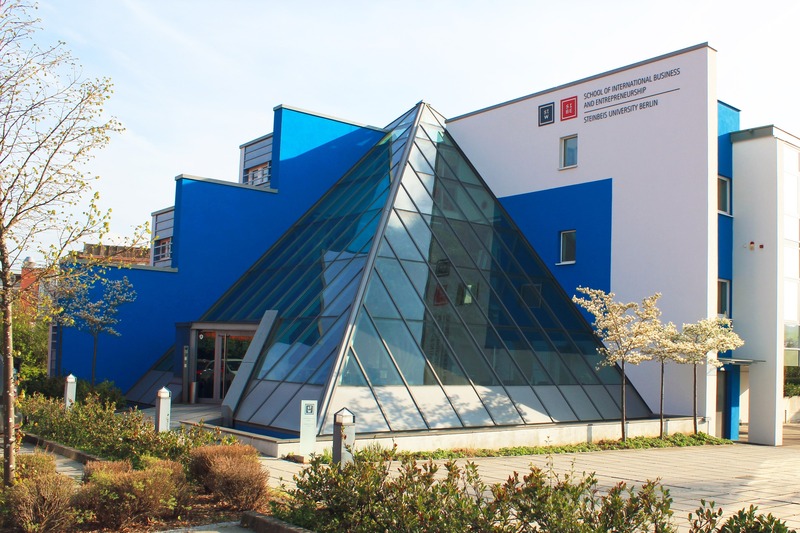 The School of International Business and Entrepreneurship (SIBE) is the international Business & Law School of Steinbeis University Berlin (SUB) based in Herrenberg and is directed by Prof. Dr. Dr. h. c. Werner G. Faix and Dr. Stefanie Kisgen. 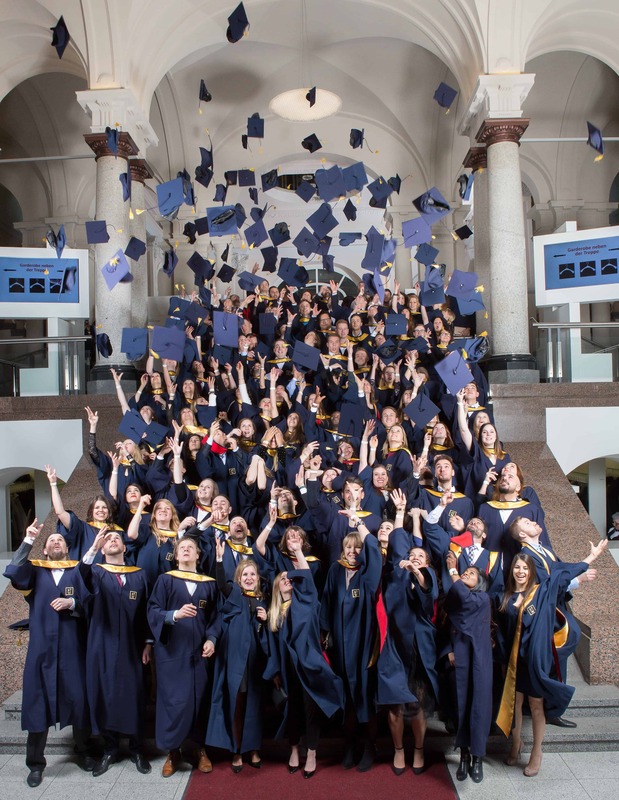 With online and offline Master's degree programs since 1994, currently over 800 students, over 4,200 successful graduates and over 350 partner companies, SIBE is your capable partner for Management & Business Leadership Education and thus for innovation, growth and globalization. 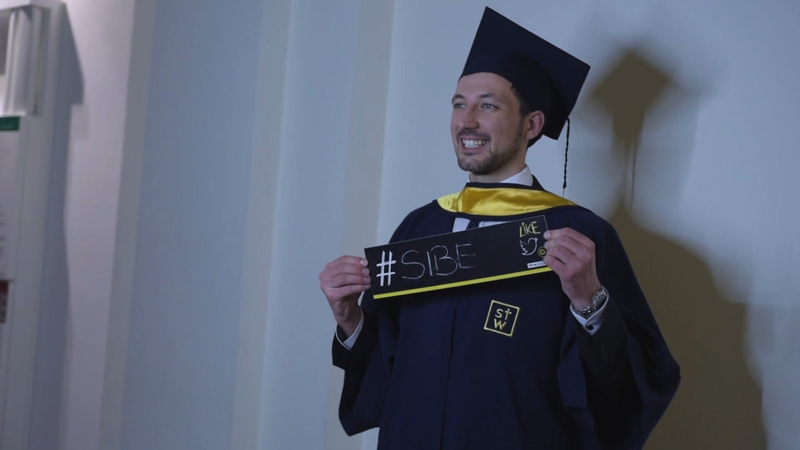 SIBE offers with its Experience Based Curriculum a unique work-integrated study concept to its cooperation partners and real career development for you. SIBE provides a wide international network to you. All your instructors are working professionals and your peers work for companies all over the world. SIBE enables you to develop your competencies oriented on your career goals. SIBE was founded in 1993 as »Steinbeis Academy for Economic Development« by Werner G. Faix in connection with the Steinbeis Institute for Economic Development and in1998 it became »School of International Business and Entrepreneurship (SIBE)« within the Steinbeis University Berlin (SUB) as an independent part of the SUB. 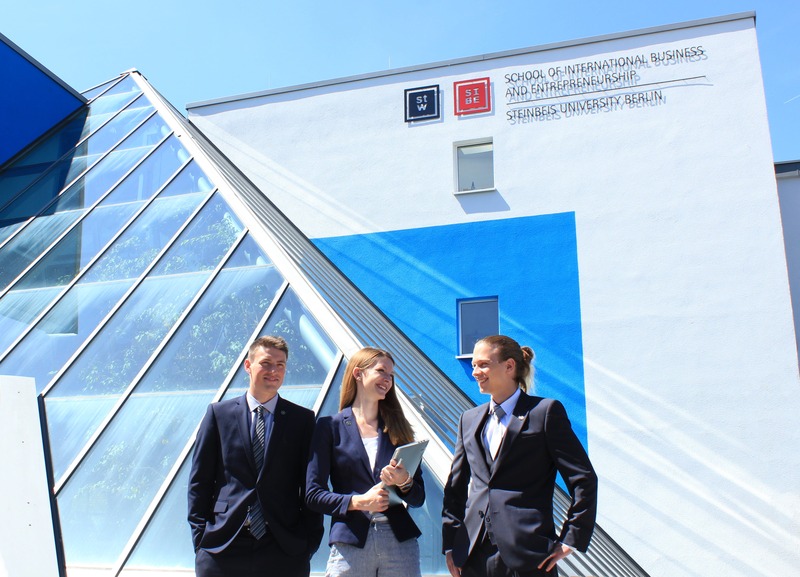 Within the framework of the EBC at SIBE, students are asked to apply the theory they have learned and consolidated in (self-)study to actions in (business) reality, and to make the theory tangible (knowledge application). 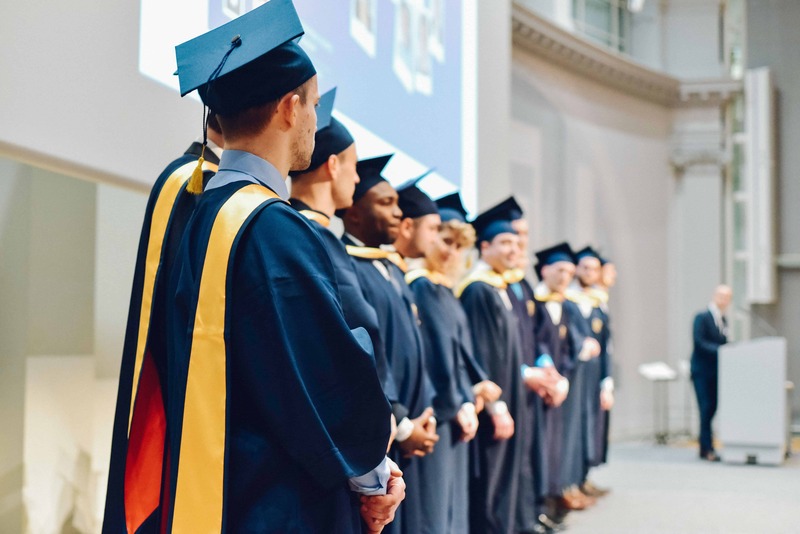 In project studies and presentations, students reflect throughout the duration of their Master’s degree on the real world projects they implement. At the same time, the students also reflect on their own individual competency development – and thus on their personal development. Both in our teaching as well as our research, SIBE deliberately focuses on the primary areas of leadership, personal qualities and innovation as well as those areas of tension arising from the combination of these factors.